US FDA has officially asked pharmaceutical manufacturers to stop selling nitroglycerin tablets which are not approved by US FDA. US FDA has asked these pharmaceutical manufacturers to stop the production of nitroglycerin tablets which are not approved by US FDA, with in 90 days , and they can ship the available stock with in six months . US FDA says safety of these unapproved products is not known , though the formulations were in sale for long time , FDA says it is required to be assured that the products are safe , the exeipients , impurities , labeling of product , and clinical study data is required to be evaluated by US FDA in order to declare that the product is safe for use. Safety of a drug is automatically conferred once the US FDA approves the product for sale . These pharmaceutical companies were able to sale their products to because of the rule for drugs whos use predates the date of establishment FDA 1938 . 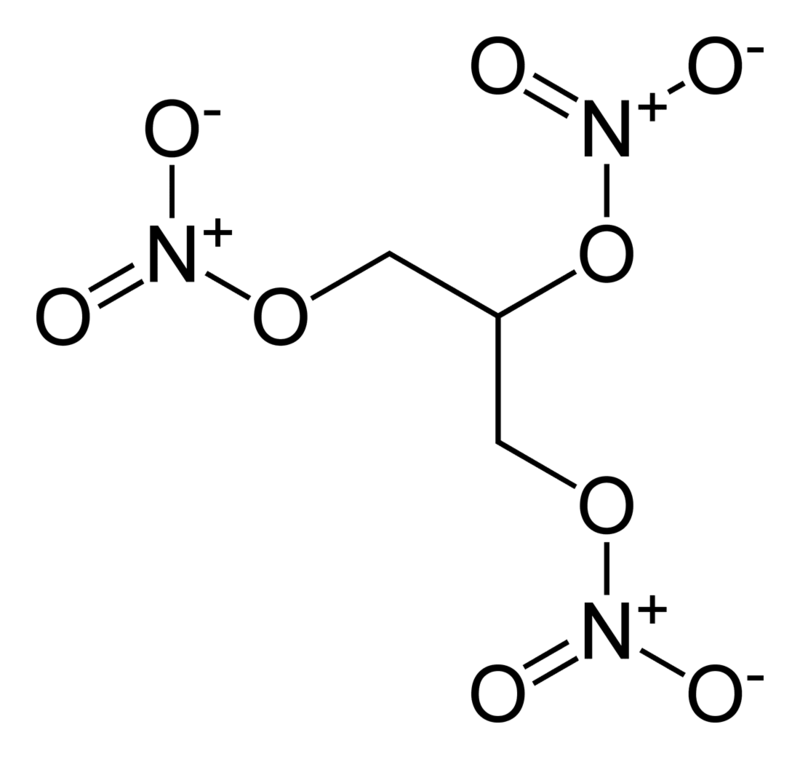 Nitroglycerin tablets are sublingual dosage form , as these tablets are placed under tongue , and the drug is absorbed rapidly in to vein under tongue and drug is made available to heart ,the absorption if fast ,and is most effective in case of angina pectoris and other congestive heart disease attacks, where the drug is a potent vasodilator , helps in reliving the congestion and facilitate blood circulation , and oxigen supply is increased, it improves availability of oxigen to heart muscles , it is a critical and life saving drug.Nitroglycerin tablets are marketed in 0.3 mg, 0.4 mg, and 0.6 mg dosages. As of no the only US FDA approved nitroglycerin tablets are those of Pfizer Inc , FDA said that ,they do not anticipate any supply problems. 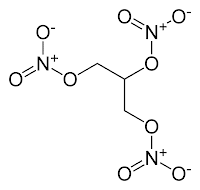 Nitroglycerin is a molecule which is a nitrated compound of glycerin ,Glycerin is subjected to nitration reaction , under the nitrating mixture of conc sulfuric acid and nitric acid, in controlled condition of temperature.The process is very critical , Nitroglycerin is also has a explosive property hence is handled very carefully during manufacturing. There other molecules like isosorbide dinitrate , and isosorbide mononitrate which are used as vasodialator in treatment of congestive heart disease and angina . It is belived that nitroglycerin molecule releases NO through nitrite (NO2 −) which are responsible for vasodialation . We are inviting our readers to participate in building knowledge base on this website by sharing actual experience and issues in pharmaceutical manufacturing and get them published over this website , and join our elite team of authors . you can participate in interactive activity over this website by answering to questions asked by readers of this website.